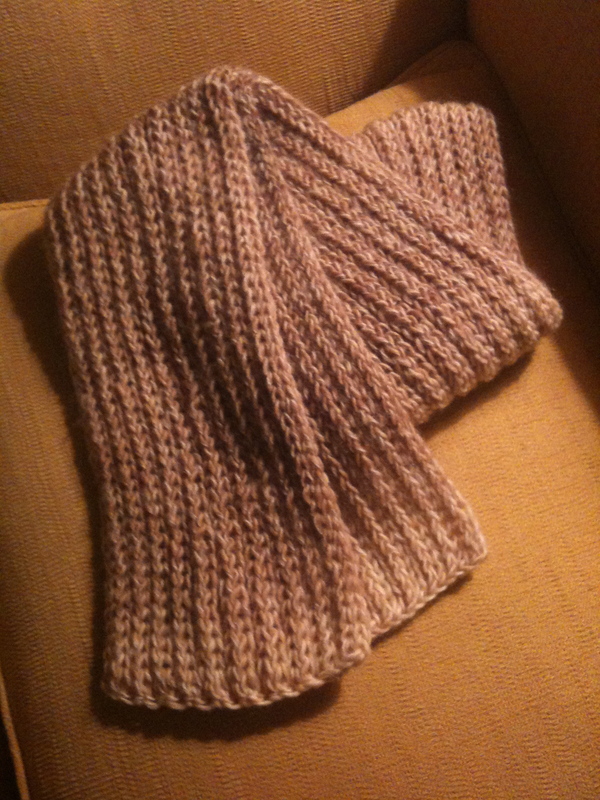 For this scarf I used Hobby Lobby’s Rainbow Wool (Autumn) yarn on my knitting board. 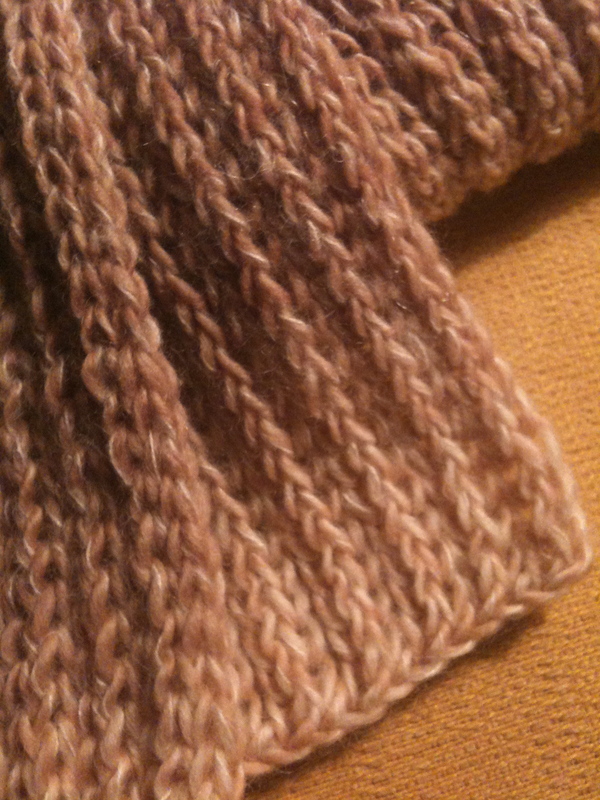 I used a simple rib stitch and it turned out beautiful! I’ll certainly use this yarn again! Looks like really nice wool. Pretty color. Everything is absolutely lovely!!!!! The Autumn Rainbow Scarf is beautiful and so natural looking. I love the hat too!!! !